This lumberjack practices sustainable forestry, friends. TrashN2Tees has created some handsome and Eco-friendly Lumberjack T-shirts made from recycled soda bottles and recycled cotton. 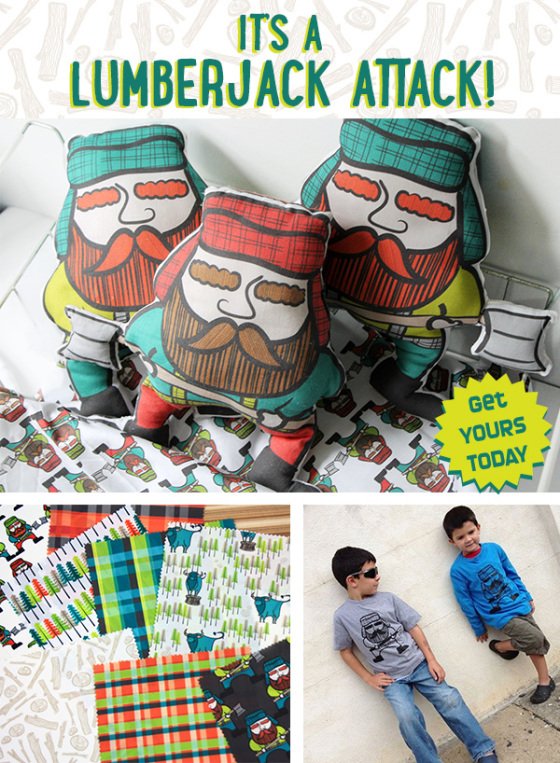 Additionally, she’s stocking those adorable DIY Lumberjack Plushies that you’ve been dying to get your hands on! Check out the goodies in her shop. 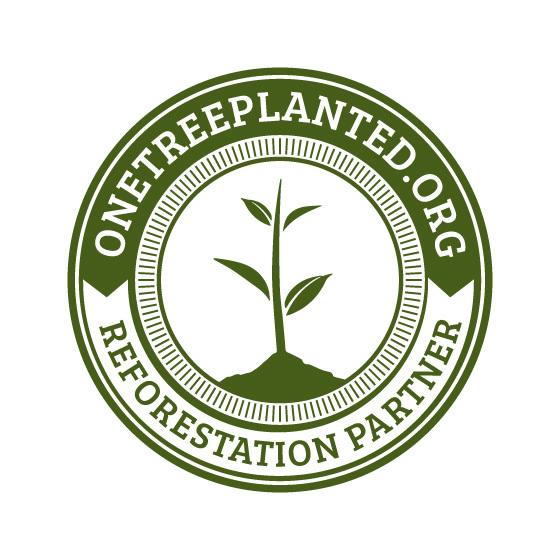 What’s more, a portion of the proceeds from our launch sales at both TrashN2Tees & Joyful Roots will be used to plant trees in the Atlantic Forest, to help protect and restore a natural treasure through PlantABillion.Org. 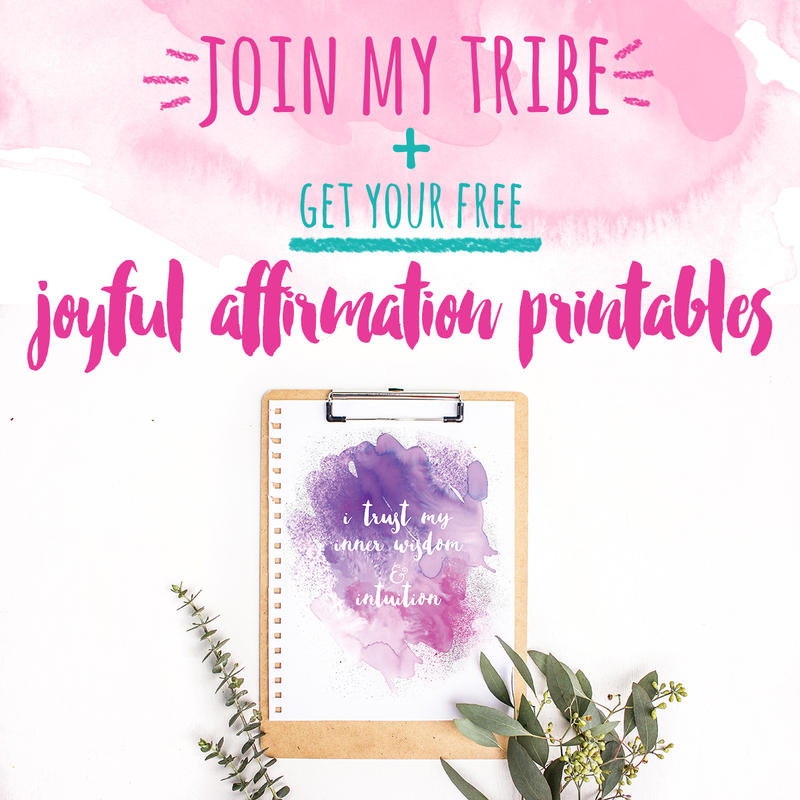 Looking to make something that coordinates with those tees? You might want to get your hands on some of the Lumberjack Attack Fabric I’m stocking at the Joyful Roots shop. We’ve got Jacks, Oxes, Plaids, and other fantastically foresty prints. Plus, I’m taking special orders if you would like more yardage of a particular print or a different material, like the beautiful organic cotton knit or sateen. This deserves a celebration and lumberjacks like to party! Have you seen the fantastic lumberjack party that Jenelle threw for her kiddos and friends? You’ll want to host your own lumberjack party after you see what’s she’s done! 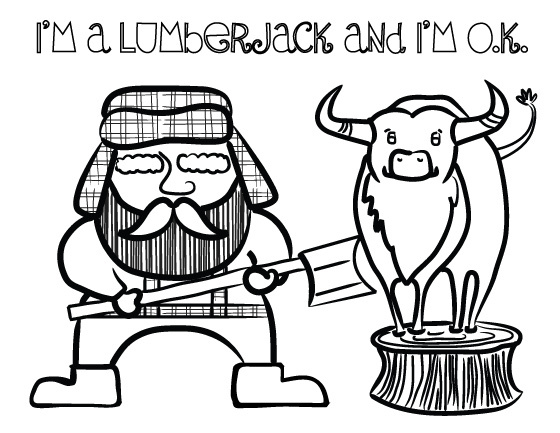 To help you out, I’ve created a free lumberjack coloring page. Just click the download button below the image to get one for yourself. I hope you will join in the fun today for the Lumberjack Attack! You can following the happenings on social media via the tag #lumberjackattack, where we’ll be giving ourselves handsome beards and having a whole lot of fun! 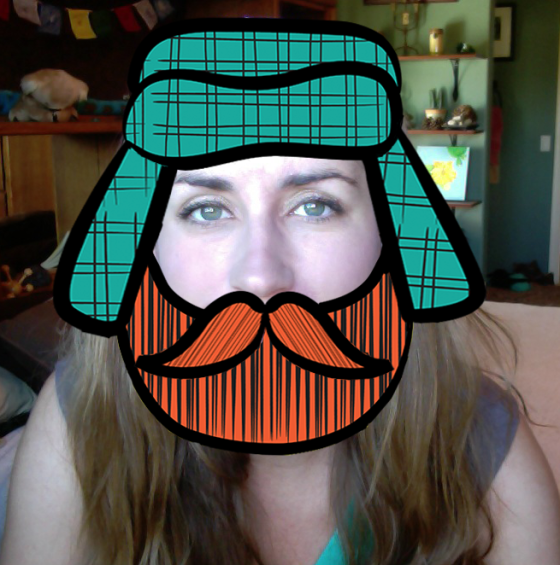 Stop on over to Facebook to make yourself into a lumberjack! Also stop by Oh My! Handmade today to learn a little more about my collaboration with TrashN2Tees and how the wonderful community has supported us!